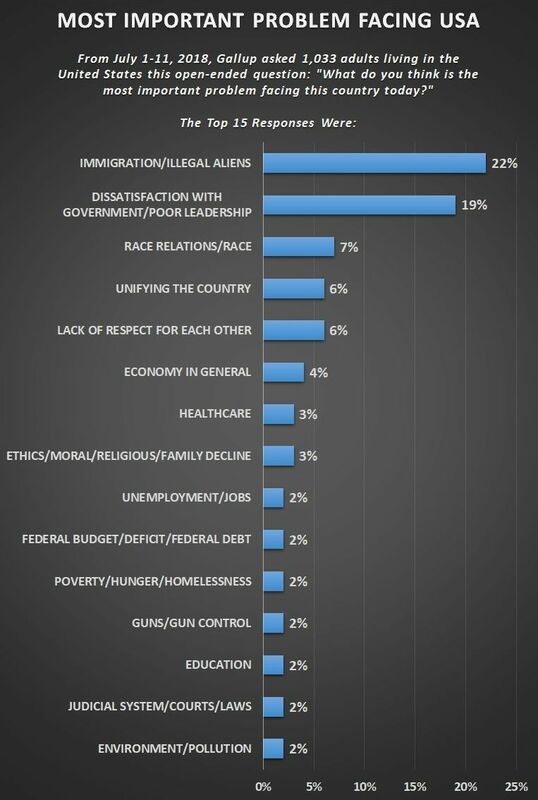 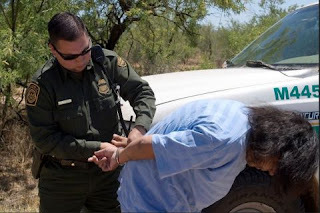 by Terence P. Jeffrey : A record 22 percent of Americans said this month that they believe “immigration/illegal aliens” is the most important problem facing the United States, according to Gallup polling numbers released on Wednesday. Tags: Terence Jeffrey, CNS News, Gallup, Record Percentage, Immigration Top Problem, USA To share or post to your site, click on "Post Link". Please mention / link to the ARRA News Service and "Like" Facebook Page - Thanks!